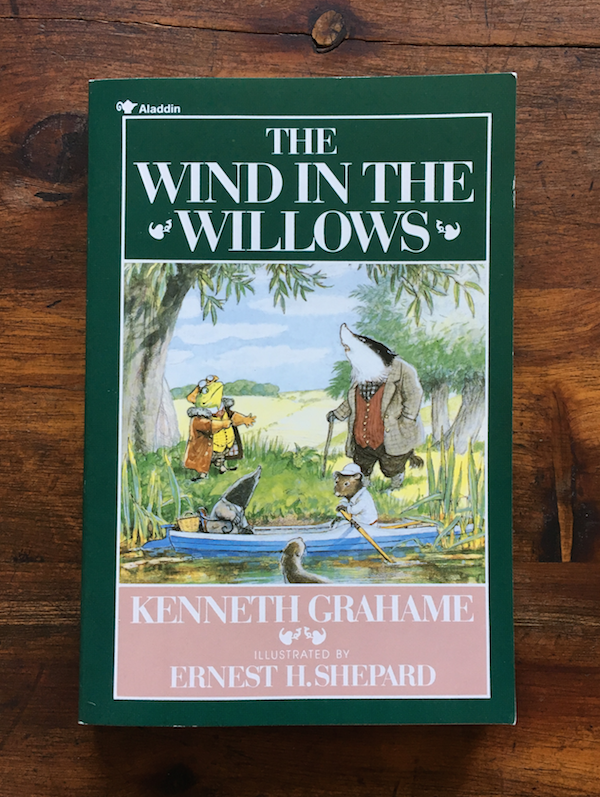 We're celebrating the glorious arrival of spring with a look back at the The Wind in the Willows! Hop into your tiny canoe and watch Toad be a complete sociopath, revel in the many miniature English teas, and wonder where the heck the female inhabitants of the river and wood have disappeared to. Plus: how Beatrix Potter, A.A. Milne and Kenneth Grahame created the anthropomorphism mold; Disney's take on Toad, Mole and Rat and how it scarred us; celebrating Ernest H. Shepard's perfection. This episode was a listener request - thanks, Joe!